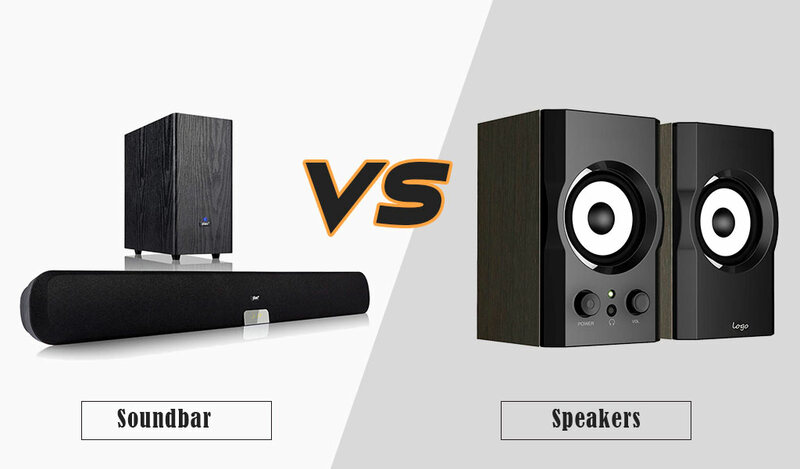 How to connect powered subwoofer to receiver without subwoofer output? 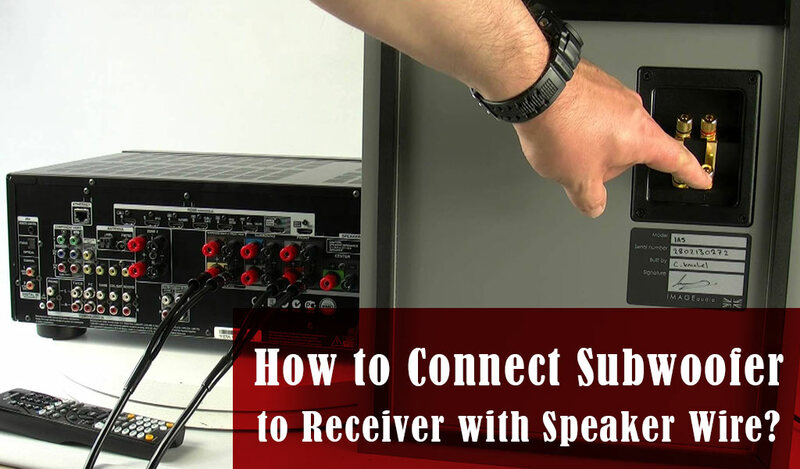 Read moreHow to connect powered subwoofer to receiver without subwoofer output? 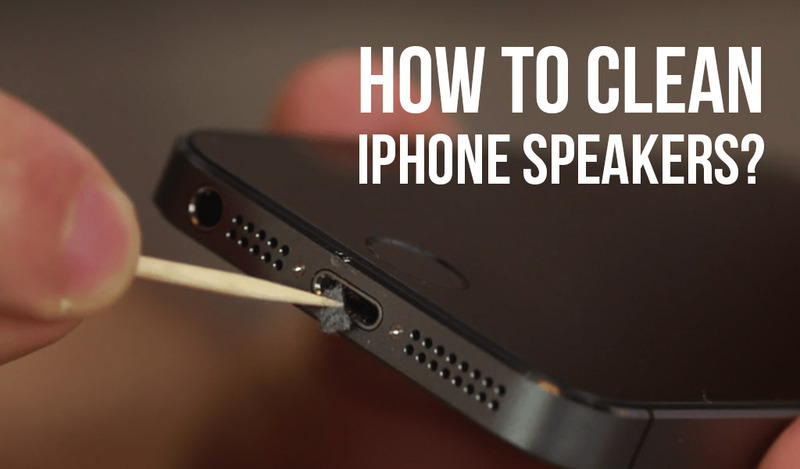 How to connect speaker wire to binding post? 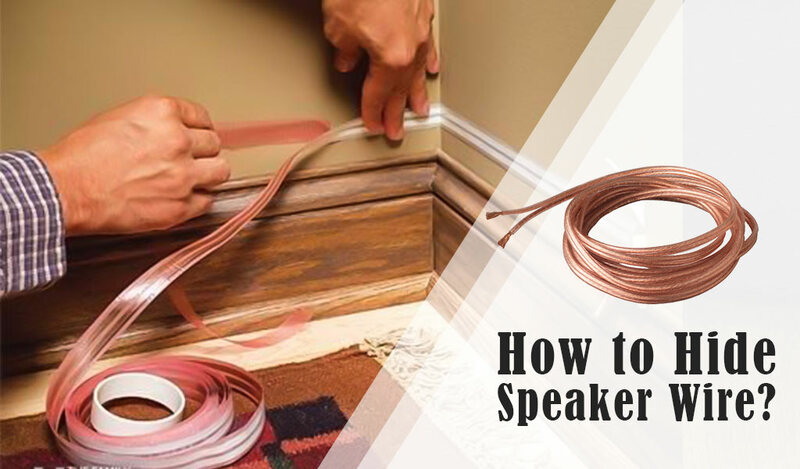 Read moreHow to connect speaker wire to binding post? How Do I Connect My DJ Equipment? 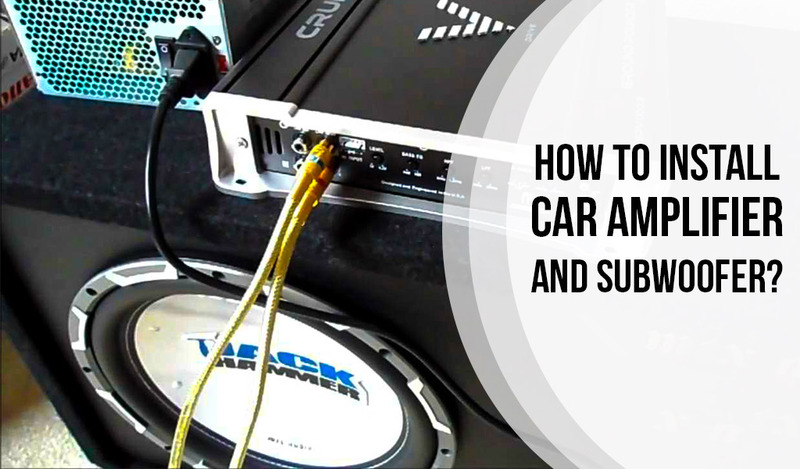 Read moreHow Do I Connect My DJ Equipment? How to connect Bluetooth speaker to TV? Read moreHow to connect Bluetooth speaker to TV? 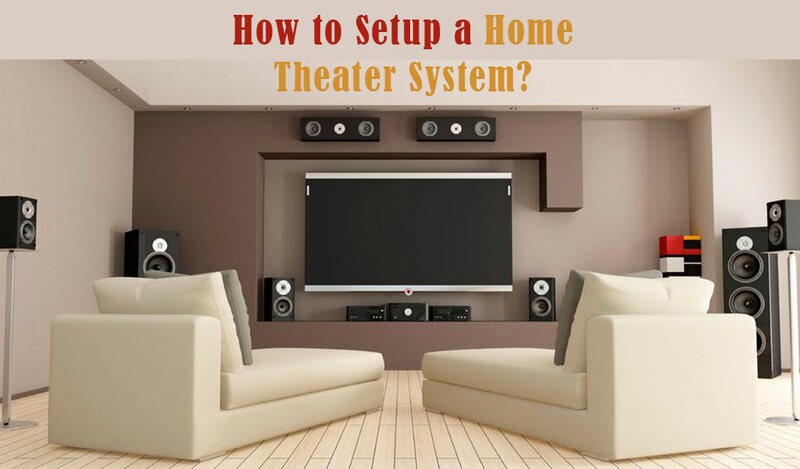 Read moreHow Do You Connect A Subwoofer To An Amplifier? How to Connect Speaker Wire to AMP? Read moreHow to Connect Speaker Wire to AMP? 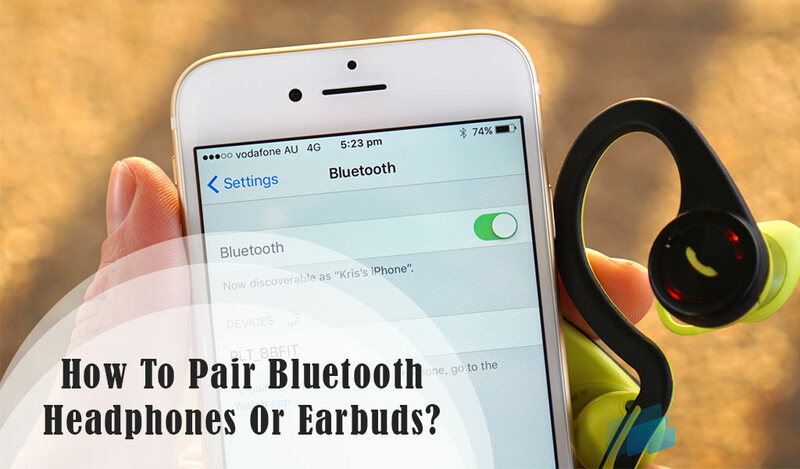 How to Connect Bluetooth Headphones to PC? 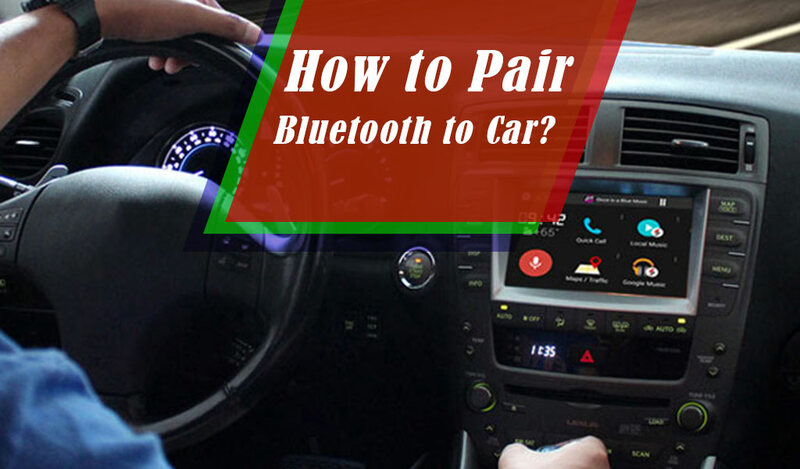 Read moreHow to Connect Bluetooth Headphones to PC? 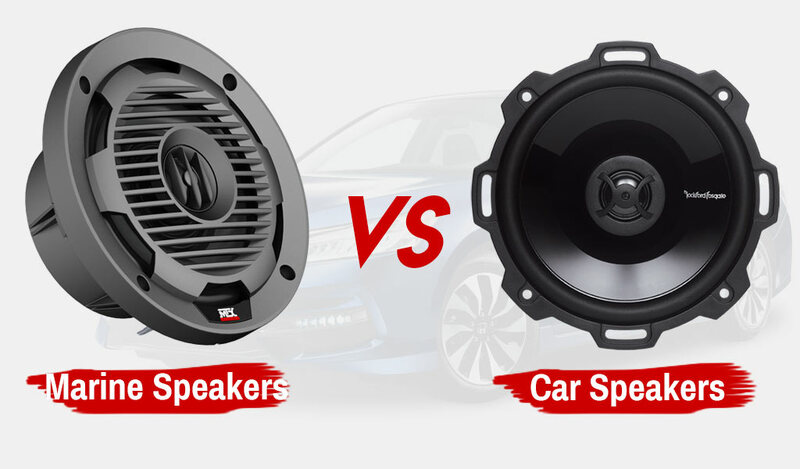 Read moreWhat is a Powered Subwoofer?